Sources are available under the Apache License. 11 April 2013 in Berlin, Germany. 10 minute read. 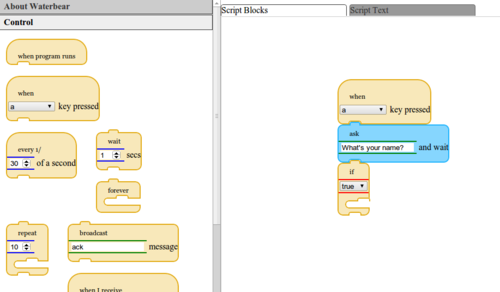 I’m currently in the process of porting the NoFlo Flow-Based Programming environment to run also in the browser. While there are some obvious differences in things like filesystem interaction and component loading, the goal here is to reuse as much of the same code as possible between these two platforms.